Suede & white denim, that summer fresh combination! 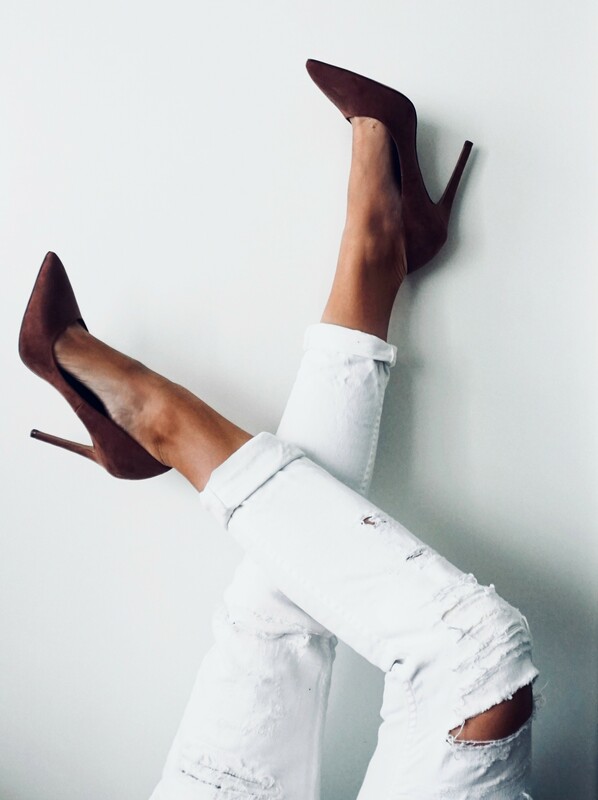 No matter if its a biker jacket, pumps or a bag, the suede detail with white denim express those relaxed summer vibes and it gives a fresh look with an edge. Right now, trying to chill down after an intensive but really great weekend in a lot of sun with awesome peeps with the film Café Society while trying to prepare for a new week with the start-up.